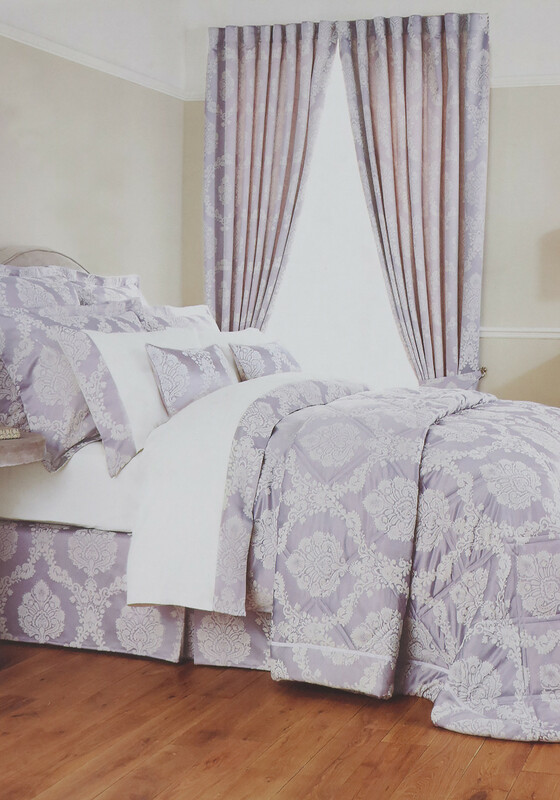 The lavender grey Romeo bedspread from Christy would be a great choice to use on its own on warm summer nights, or layer over the matching duvet cover for extra heat during colder months. 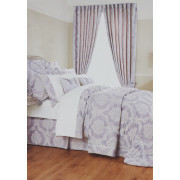 Crafted from soft cotton blend jacquard fabric with a baroque print and decorative stitching. Fully lined with 200 thread count cotton percale.